"Men are notorious for hating to shop. 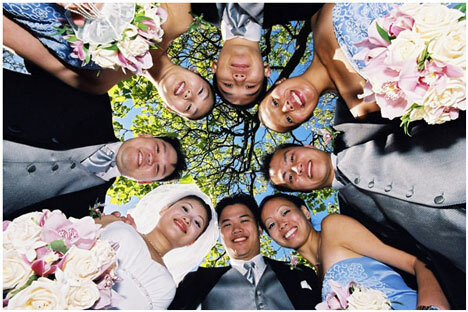 The groom-to-be almost always breaks into a sweat thinking about buying groomsmen gifts for his wedding attendants.".. Not to worry! If he has already survived picking out an engagement ring, choosing groomsmen gifts should be a breeze! Keeping a few simple tips in mind, selecting groomsmen gifts that will please his friends will be a task that you can cross off his to-do list in no time! To make it easy, he should pick out the same groomsmen gifts to give to each friend. Some men might fret and worry about picking out gifts catering to the specific individual, but the simple fact is most men will be so surprised to receive a gift that almost anything will do! If he feels like he needs a little assistance, invite yourself to come along on a joint shopping adventure. 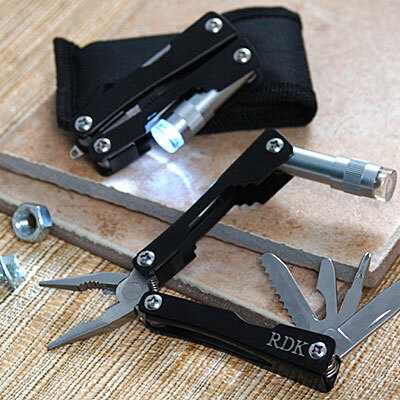 One of the top choices in groomsmen gifts is all things personalized. Personalized items for the home bar are always a tasteful choice with men. From personalized flasks and personalized shot glasses to personalized pub signs to hang on the wall, your friends will be ready for a round once they see these great groomsmen gifts. Plus, if they want to breakout their new presents pre-wedding for a "trial run", we'll never tell! Other personalized groomsmen gifts can be worn with wedding attire on the big day and then later to business meetings and other important events. 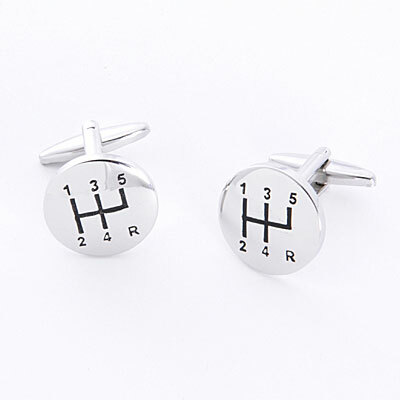 Cufflinks come in a wide array of styles from traditional cufflinks to novelty cufflinks that will make any guy crack a smile. Imagine how dashing your wedding attendants will look lined up by your side with your gifts peeking out from their tuxedo jackets. 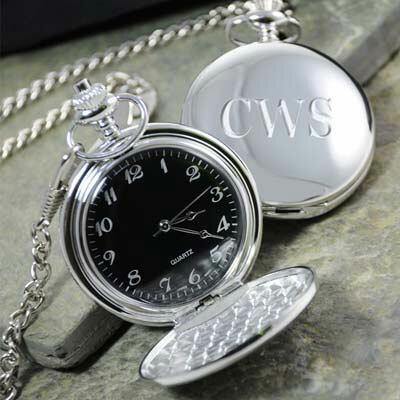 A pocket watch or money clip also makes a fine choice in groomsman gifts that will be useful on the wedding day and beyond. For the outdoor types and even the indoor types, a personalized pocket knife makes a sure-bet choice in groomsmen gifts. Some of these implements are simple, while others are decked out with practically every conceivable gadget. Great for weekend camping trips or just keeping in the car's glove box for those unexpected emergencies (like popping a bottle top! ), your friends will all appreciate these personalized gifts.